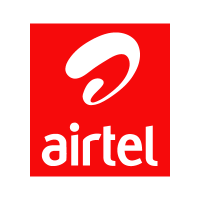 Airtel Walk-in Drive scheduled for the post of Data Field Engineer for B.E/B.Tech/Diploma candidates at Chennai. The detailed eligibility and venue details are given in below. Interested and Eligible candidates can attend walk-in at the following venue on 30 May to 1 June 2018.